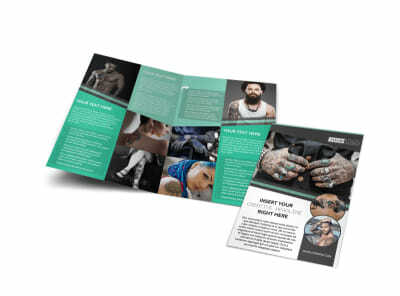 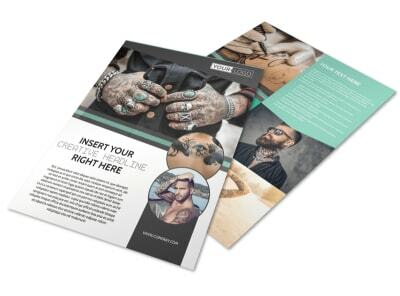 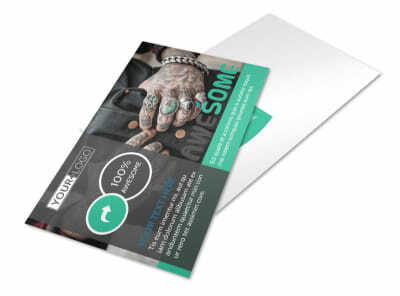 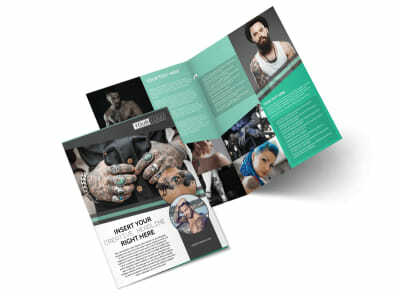 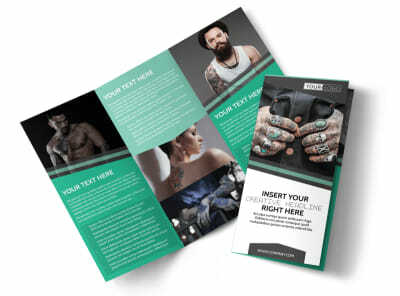 Customize our Professional Tattoo Artist Postcard Template and more! Design a postcard to send to everyone on the mailing list that will get them excited for their next tat! 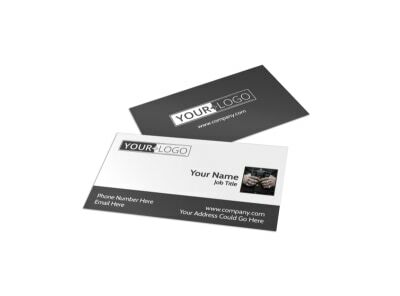 Get in touch with our online editor and see for yourself the different colors, fonts, graphics and images available to choose from. 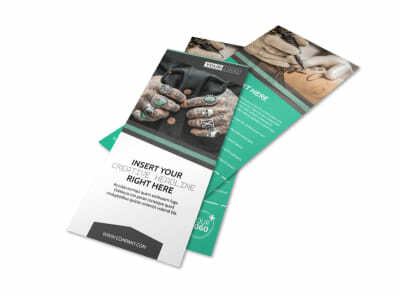 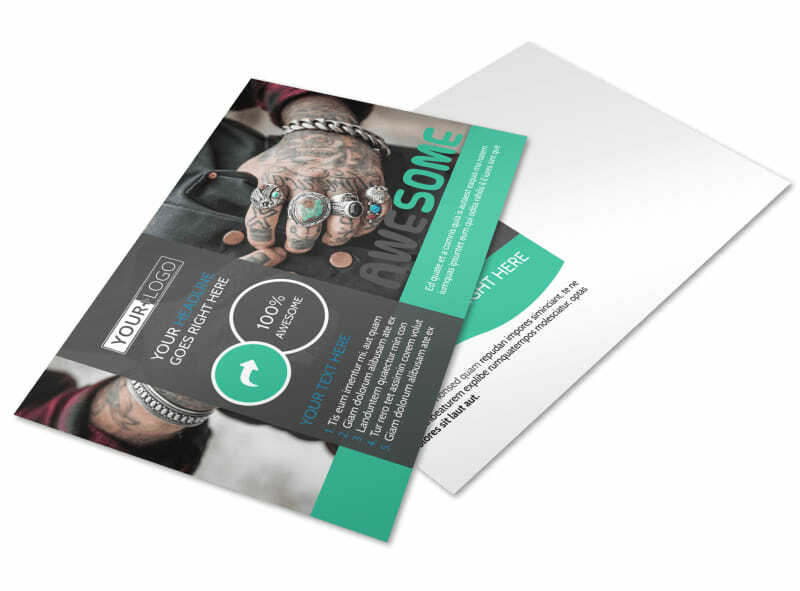 Don't wait, get started printing your postcards today to get them into the hands of many!